One of those single covers where no effort whatsoever has been paid. Does it instruct us who Jem is? No. Does it show us the gems that are for Jem? No. 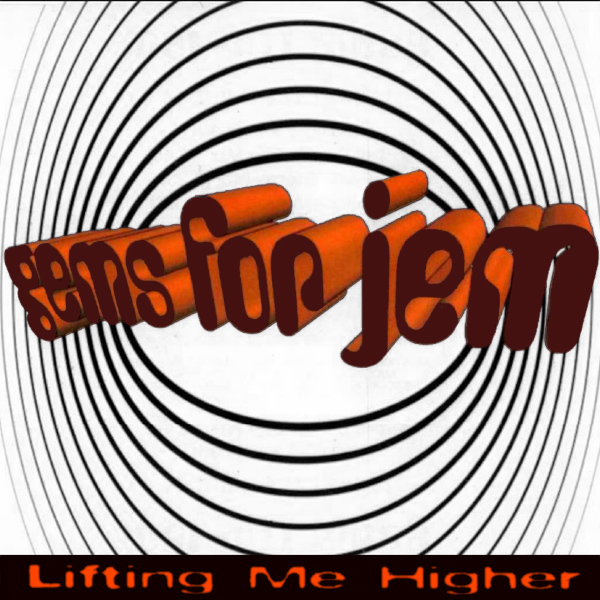 Does it show us what is being lifted? No. Does it explain why it is being lifted higher and not lower? No. The remix answers many, though not all, of these questions. It shows us a babe. Who is lifting up her top. Higher than she really ought to. Vertical! 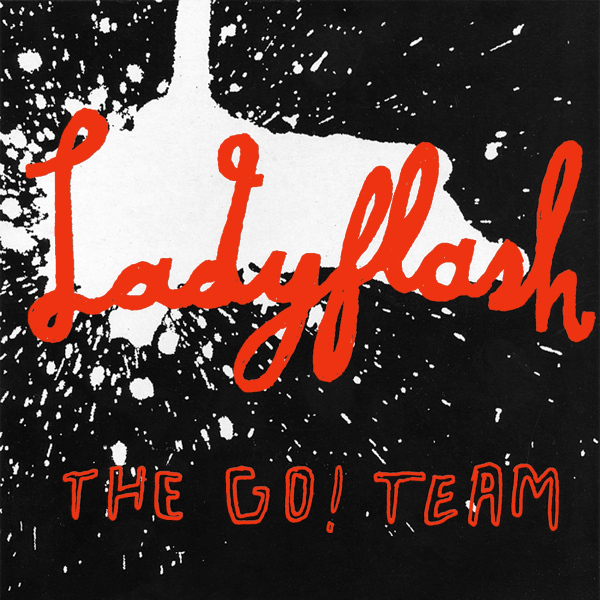 We would call the original cover of Ladyflash by The Go Team a complete failure. It does not show the band members at all, it doesn't have a lady on the cover, and there is no flash. The remix solves at least two of these problems, as we see what is definitely a lady, and in a pose where she is flashing just enough that she can remain ladylike but do the cheeky flashing bit as well. A difficult combination to pull off, but one she achieves admirably. Classy! Not a bad effort from B.B.E. 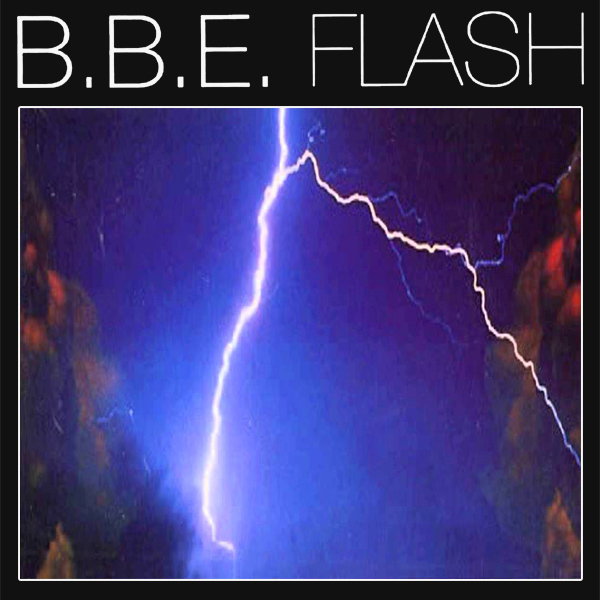 on the cover of their single Flash as they have used the idea of a lightning strike to illustrate a flash. Presumably the flash of light that it produces, or maybe the fact that it would zap anything it touches in a flash. Our remix therefore doesn't add that much to proceedings. Instead of a lightning flash we have a babe doing the flashing. Maybe she would zap anyone who touches her in a flash. It might be fun trying. Pow! We might be wrong, but we think that this is the first remix here at AllBum.Art of the cover of a single that is not in English. 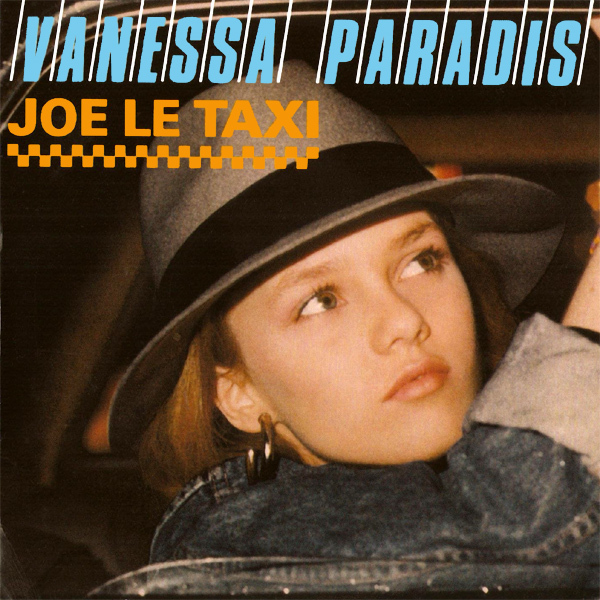 Joe Le Taxi is by French singer and model Vanessa Paradis. Apparently it means 'Joe the cab driver' which is presumably why, on the original cover, Ms Paradis is looking out of the window of a car. On the remix, this confusing view is replaced by a girl who we understand to be called Jo, and who is clearly a cab driver given her uniform, or what remains of it. Taxi! 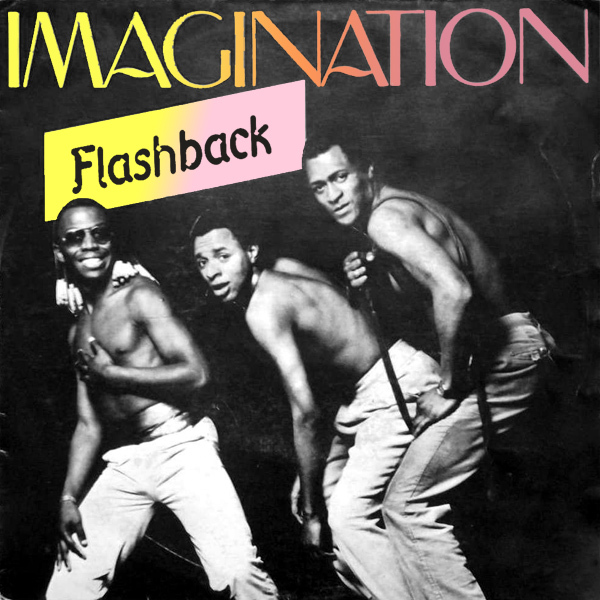 Use your Imagination and what would you come up with to remix the cover artwork of a song called Flashback? We used our imagination and came up with the idea of a babe, flashing her back at us. Such a simple idea, but the trick is to carry if off with finesse, and so we were particularly pleased with the end result. Why not use your imagination and come up with some ideas for remixes? Believe! 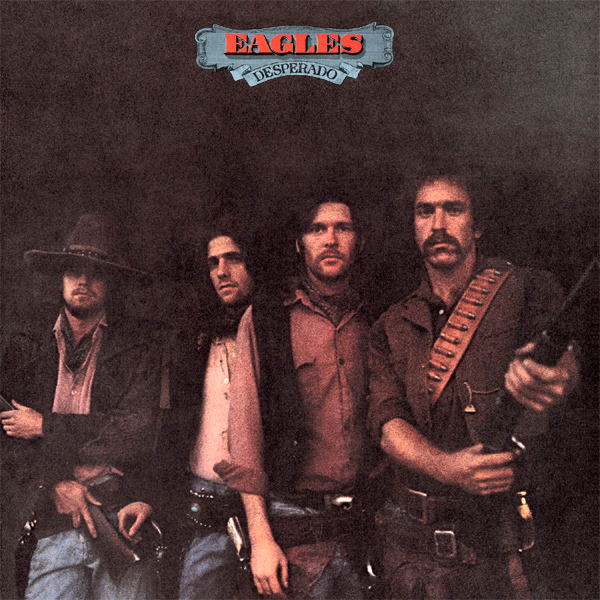 OK. We give the Eagles almost full marks for the original cover of their album Desperado. Why? Well firstly it contains a picture of the band. And secondly, the band are dressed and are posing like a set of wild-west desperados. So the cover artwork reflects the band and the title, giving it an AllBum.Art thumbs-up. The remix, then, should score lower because gone are the band, and instead is just a single desperado. At least we hope she is single, and desperate, because that points to a whole lot of gun-slingin' promise. Bang! 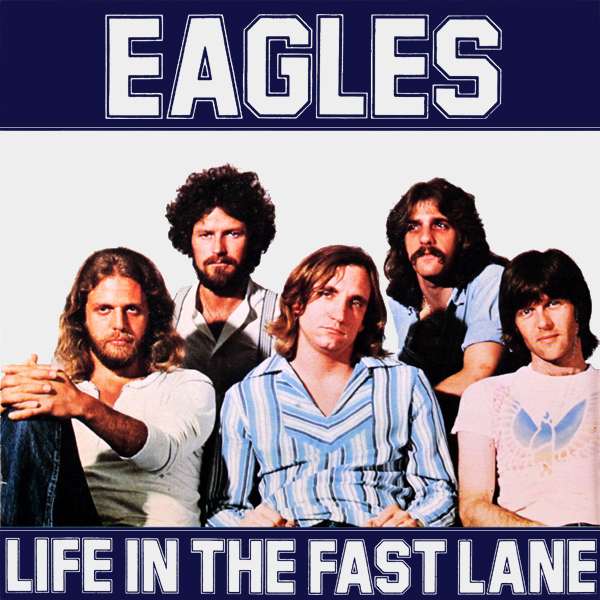 Life In The Fast Lane... hot babes, fast cars, dangerous driving? No. Apparently not. 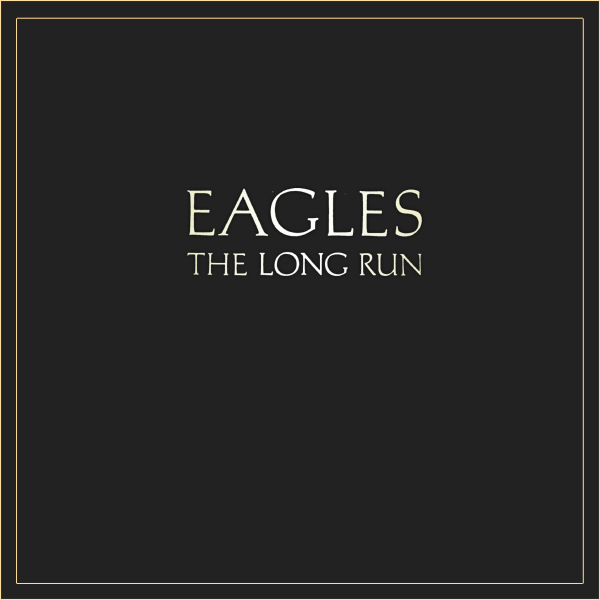 According to this week's featured band Eagles, it's about sitting around looking somewhat bored with life. How dreary. The remix however, has hot babes and fast cars. How's about the dangerous driving? With that babe in your car, we fail to see how you could drive safely. Distracted! 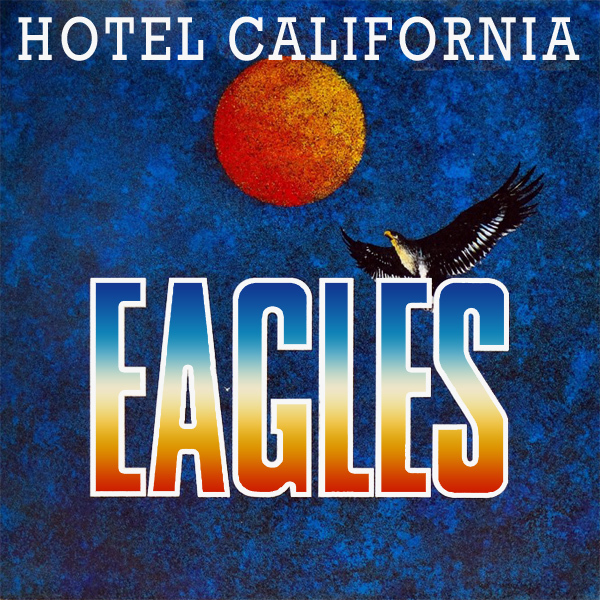 The fourth in this week's remixes of Eagles remixes. 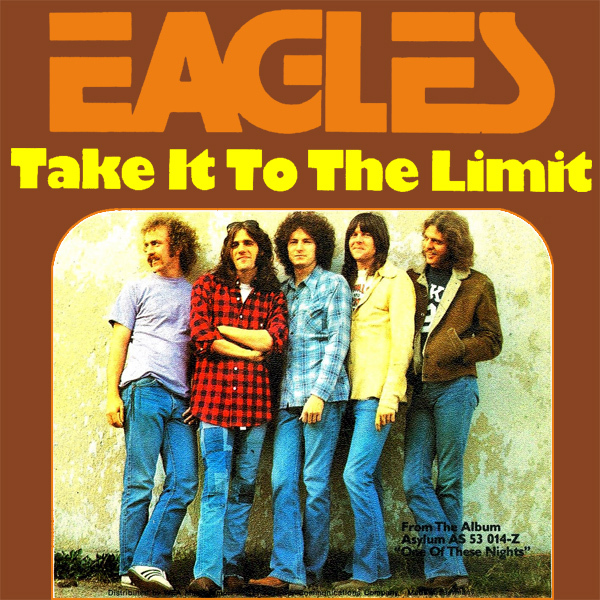 And would you know it, the band have almost completely and utterly replicated the cover of Lyin' Eyes to a tee, with a picture of the band, and the same font and layout, albeit in a different color scheme. And so we have replicated the concept for the remix and replaced the band with a babe who is taking it to the limit, to the limit of what is comfortable, and the limit of painfulness. Ouch!